As of February 2010, it is against federal law for a convicted felon to possess, purchase or wear any type of body armor. The federal law came under scrutiny in a recent U.S. Court of Appeals case where the complainant argued that restricting the sale of body armor to convicted felons violated the commerce clause. The appeal failed, and it is still illegal for felons to use or buy body armor. In Oklahoma, Wisconsin, California and Massachusetts, donning a bulletproof vest during the commission or attempted commission of a felony can lead to an additional felony conviction or the adding of extra years to the final prison sentence. 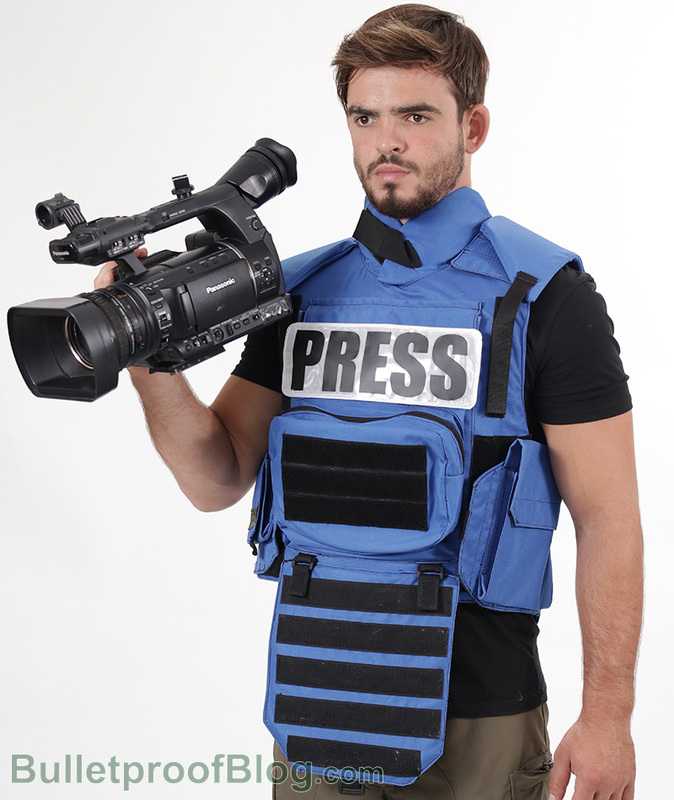 In Michigan, simply uttering threats while wearing a bulletproof vest is a felony. In other states, the accused must also brandish a weapon in order to be guilty of a felony. In Connecticut and New Hampshire, simply attempting to buy body armor is a crime if you are a convicted felon. Connecticut further restricts body armor sales by prohibiting online purchases and shipping of armor to any location in the state, even if purchased by a law-abiding citizen. In the state of Michigan, convicted felons may still possess body armor if they can prove a need for it in their job and can get written permission to do so from their local sheriff or other law enforcement official. Although this contravenes federal laws on the matter, it has not yet been challenged by federal courts and is therefore still in use. In Florida, New Jersey and Louisiana, convicted felons may not own body armor, and are subject to even heftier fines and even longer prison terms than normal if they use the armor to aid them in committing other crimes. Although Connecticut has set a serious precedent through banning the online sale of body armor, some other states like New York may toughen their body armor legislation in the future. Though civilians with no criminal records are currently allowed to own and wear body armor, the sight of a bulletproof vest by a police officer may constitute probable cause for a search of a home or car. A defendant’s prior use of body armor can be used as character evidence in a related trial, too.